Dr Robert Paddle, a comparative psychologist at the Australian Catholic University, has spent years studying the behaviour of one of Australia's most misunderstood creatures, the Thylacine, commonly known as the Tasmanian Tiger. 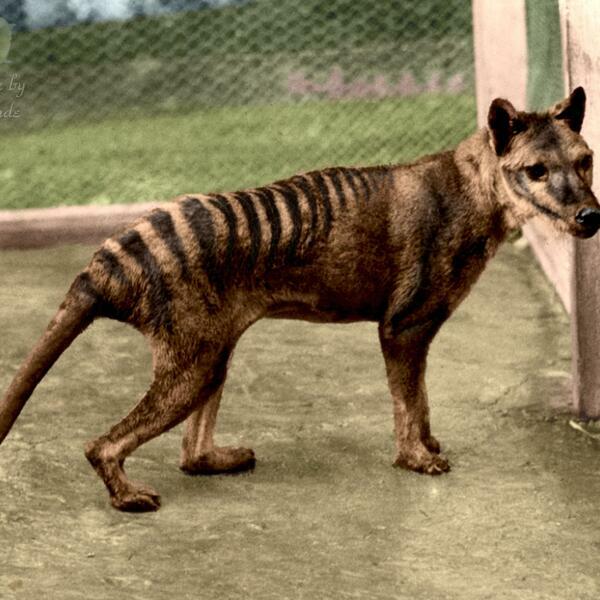 And he is the author of the seminal go-to book on the animal's extinction, The Last Tasmanian Tiger. Lately, Dr Paddle has been researching the untold history of the women that played a part in both the animal's extinction and its conservation. These women are brought to life in They Saw a Thylacine, a new play currently running at the Malthouse Theatre in Melbourne, with other venues to follow.